Milford Photo has been honored as the #1 place to have your film developed by New Haven Advocate readers! Photos are printed on high-quality paper by our trained technicians. All films are developed on glossy borderless paper. Matte finishes and white borders can be done at no extra charge. 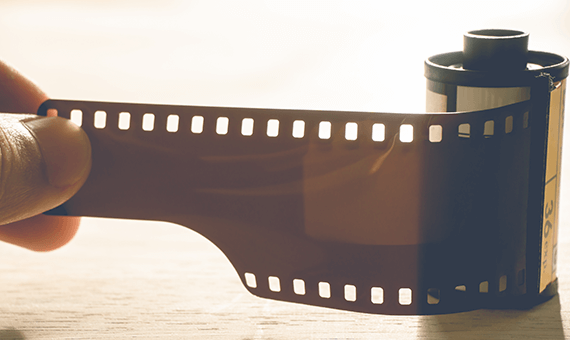 35mm film processing requires a two-day turnaround. Conventional black and white film is hand-processed in-house and will take a minimum of one week to complete. For faster black and white prints, try the Ilford XP2, which can be processed like color film.